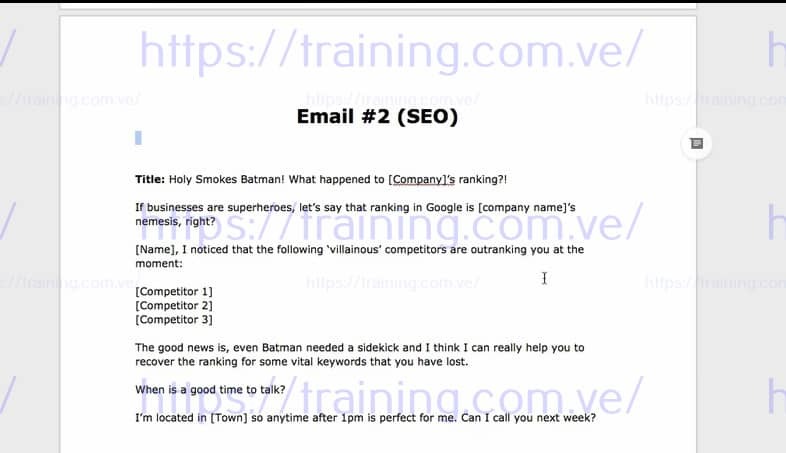 I have been building my business as an SEO and Web design agency thanks to cold email. In reality Cold Email is the reason why I made so much money so far in my 90 day challenge to build an agency. 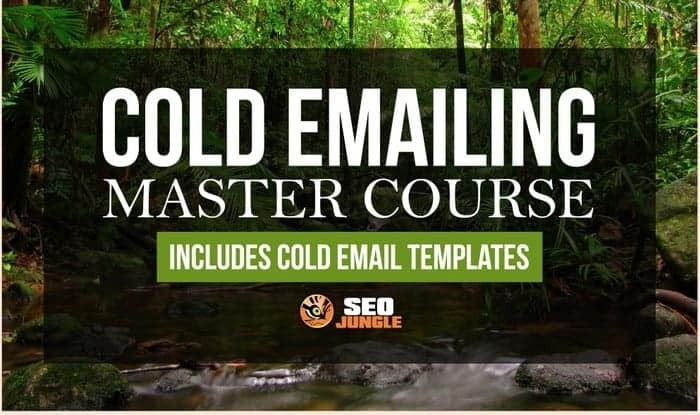 This is not just a product, is a full course where you can understand the philosophy to take your own Cold Emailing path and start growing your lead generation strategy. The templates are not a magic solution to your lack of motivation... but these templates can really help you to get a start, and to define what style you want to take depending on what you are selling .